There will be no time to dwell on the past again for Hitech Bangkok City. 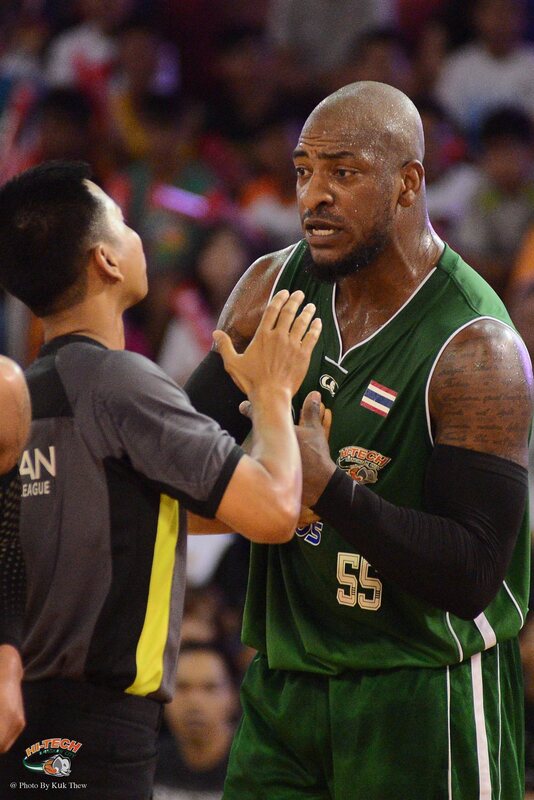 It was a tough loss to the KL Dragons for Hitech Bangkok City. Even though they can’t say that they played their best game (shooting 18.2% from the three point line is far from best) it was hard fought and only came down to last couple of plays to completely decide the outcome of the game. But similar to having to play the Mono Vampires only 2 days after their lost to the Singapore Slingers, Hitech will have to be taking on the MX3 Pilipinas Kings with a 2 days rest from their game in Kuala Lumpur. One difficulty that they will have to be tackling is the fatigue of travelling. They might have gotten one full day of rest after the Dragons game, but the almost 4 hour flight to Manila might have a slight effect on their conditioning come game time. However, it doesn’t seem like the Hitech Bangkok City team are taking that loss too badly. They went straight into practice the day after and fooled around a bit during practice as well. At least their spirits are still up. But it’s not like they will be forgetting the pain of that lost soon. 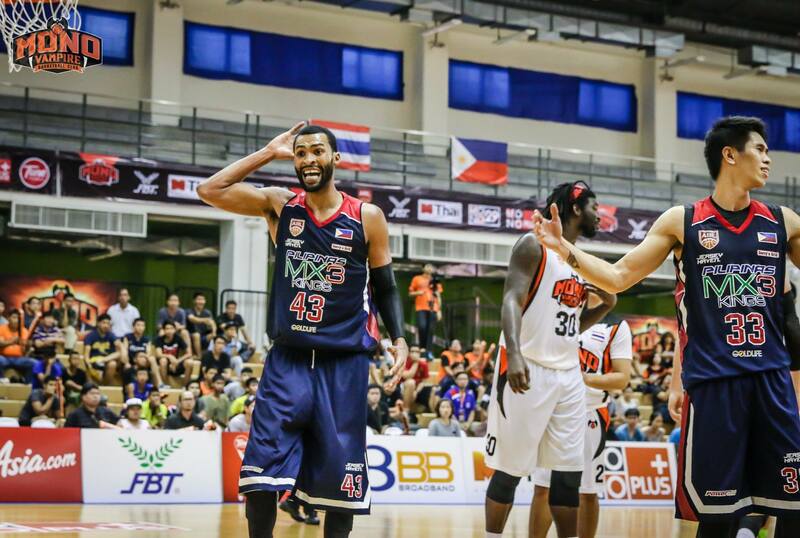 One person who should bounce back hard and will look to be venting out on the MX3 Pilipinas Kings a bit will be Steven Thomas, who finished with 2 points and 4 fouls, including plenty of altercations with Reggie Johnson. Another bright spot for Hitech is Wuttipong Dasom slowly getting back into form again. He scored 12 points, 5 rebounds, and grabbed an additional 3 steals against the Dragons, all season-highs for the Thai-Irishman. 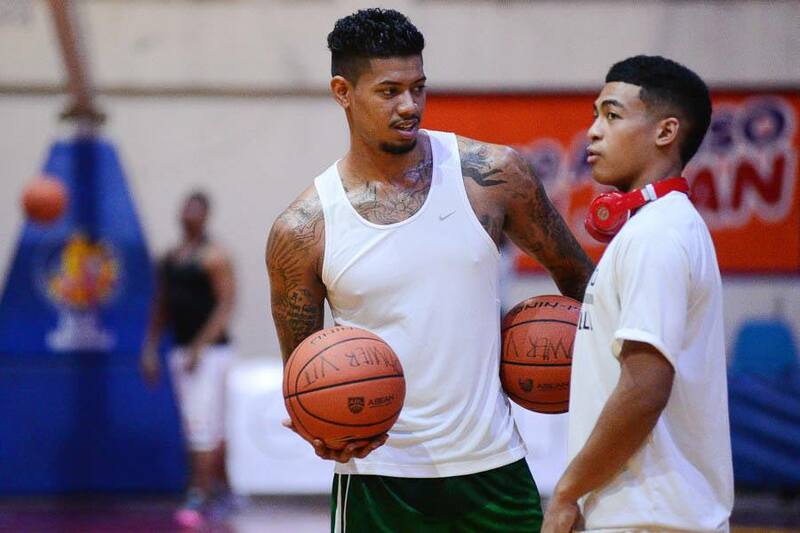 He hasn’t been getting the same amount of touches as he got last year on the fastbreak, but he and the team are slowly adapting more and more to each other. Hitech will be going up against the MX3 Pilipinas Kings who they handled quite easily the last time around. Of course, as it always seems when you play the Pilipinas Kings, this will not be the same team they played last time. As most of you probably know by now, the MX3 Pilipinas Kings have dropped Charles Mammie, Jondan Salvador, and Sunday Salvacion (among others) and added Jason Deutchmann and Nakia Miller. The Kings have yet to have won a game since their season opener and the replacements they have made have yet to make a really positive impact on their hopes to add win number 2. Deutchmann has been averaging 6 points and 6 rebounds in his first two games, which is pretty solid for a “local” player but the expectations from a player of his resume are slightly a bit higher. He scored his entire 8 points in the first quarter of the Kings game against the Mono Vampires, but suddenly went cold from there. Nakia Miller played well in the first half of his first game, showing his long range shooting and shot blocking. He then mysteriously disappeared in the entire 3rd quarter. It was later discovered that he was feeling uncomfortable having felt some jetlag after so many hours or air travel. He came back to the game in the 4th quarter, but by then he seemed to be out of the rhythm of the game. Hitech Bangkok City’s recent struggles have dropped them to only 38.5% field goal shooting, which is second worst in the ABL. It’s going to be hard to beat any team with that sort of shooting. However, the MX3 Pilipinas Kings aren’t doing so well themselves shooting a rock bottom 36.1% themselves. If both teams stick to their regular forms, it could be an ugly shooting day and a glorious stats padding day for rebounders. 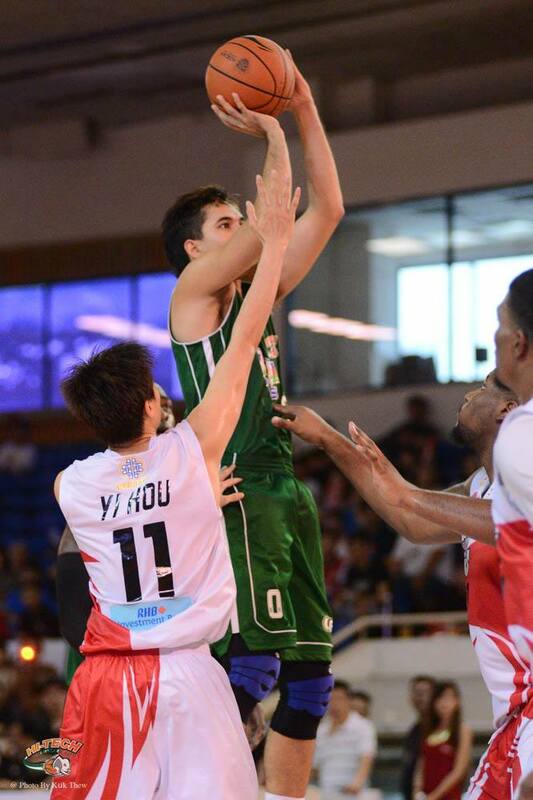 The Hitech Bangkok City Heritage Imports (Tyler Lamb/Freddie Goldstein) have become the teams barometer of success. Whether should or need to be is another question, but if these two get it going, it’ll be an easy game. If they struggle, Hitech will struggle as well. The MX3 Pilipinas Kings Heritage Imports have had less of an impact overall. Jerramy King (6.4 points, 4.8 rebounds) and Alli Austria (4.3 points, 2.3 rebounds) haven’t been able to replicate the success of other Heritage-ASEAN imports in this league. To their credit, they are only playing around 18 minutes per game but they also haven’t shown that they completely deserve more playing time than the rest of their guard rotation. But the potential is there. If Jerramy King can become the scoring machine people envisioned him being and Alli Austria can help set him up, I think the MX3 Pilipinas Kings have a better shot. No matter how much Hitech Bangkok City are struggling, it’s going to take a major collapse for the Pilipinas Kings to hand them a loss. Even if Hitech struggle, the Kings will still need to find another scoring option besides AZ Reid which is something they have yet to discover. I say Hitech Bangkok City wins by 14 points.